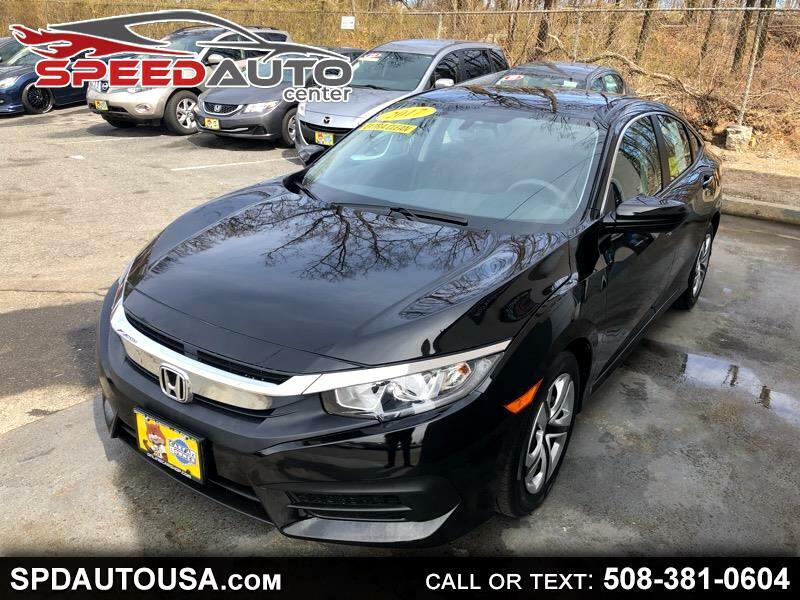 ONE OWNER, CLEAN TITLE, BLUETOOTH, BACKUP CAMERA, RUNS AND DRIVE GREAT, GOOD TIRES, NEW BRAKES, LOW PRICE --- 90 DAYS POWERTRAIN WARRANTY---FREE CARFAX REPORT AT OUR WEBSITE---TEXT US AT OUR WEBSITE!! --- WE WELCOME CUSTOMERS WITH CASH OR FINANCE AT THERE BANK.---FINANCE IS AVAILABLE WITH ALL CREDIT SCORE, ITIN, PASSPORT OR BAD CREDIT. CALL US TODAY! WE SPEAK ENGLISH, PORTUGUESE AND SPANISH.